Code : LT100 10 Item(s) Available. The EverTrac Lumbar Support (APS) can assist your everyday sitting posture by supporting your lower back while you're sitting at your desk, in a train, bus or flight cabin. With the EverTrac LT100 strapped on to your lower back and knees, your Lumbar Region or Lower Back is supported by the force countering from your knees. The counter-pulling force from your knees pulls your lower back forward and serves as an Assistive Postural Support (APS) to your lower back. As a result, your lower back (lumbar region) is pulled forward and keeps your back straight naturally while you're performing day-to-day desk-bound activities. The EverTrac Lumbar Support is intended to assist the user's sitting posture - to keep the back straight and upright while sitting down. There exists a net force acting on the user's knees and lower back only. 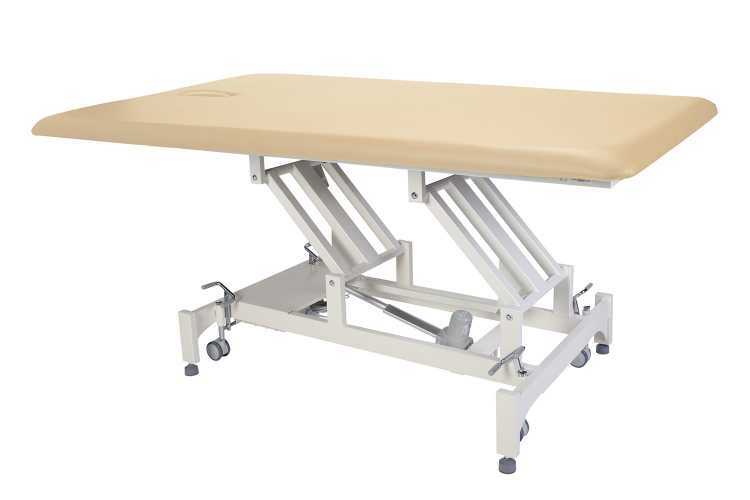 With such counteracting force between the knees and lower back, the user's lower back is pulled forward and this greatly assists the user to sit straight and upright without any strains towards any other parts of the body.